These photographs of Yosemite National Park, one of my favorite places on Earth, were taken during six trips between September 2010 and July 2014. 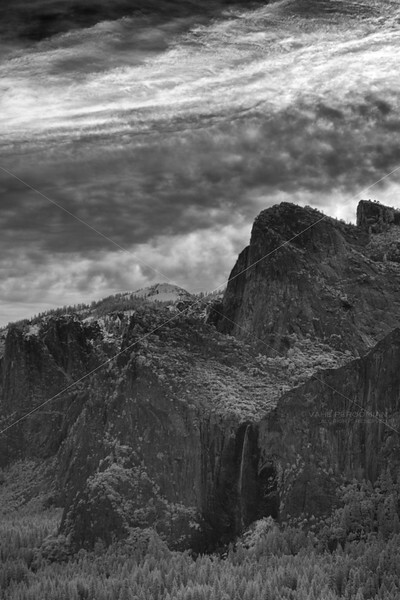 Make sure to check out the color photos of Yosemite here and traditional black and white images here. Yosemite National Park, California. Photographed February 2014.